Emulators. 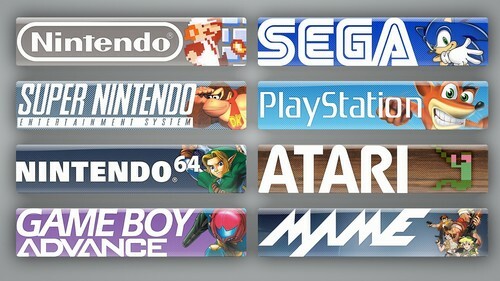 Various Emulators :). HD Wallpaper and background images in the 电子游戏 club tagged: video game emulator nintendo sega sony microsoft. This 电子游戏 photo might contain 多工 and 多路复用.